Dream Sleepers - Specialist child sleep practitioner finding solutions for sleep and behaviour difficulties. TOP TIP!!!! 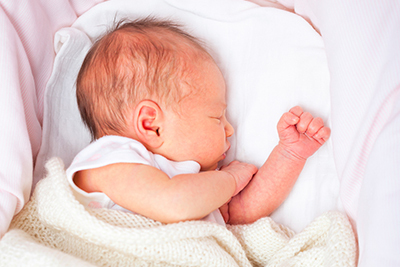 If you are experiencing Baby/toddler sleep issues – I have to recommend Michelle Long http://DreamSleepers.co.uk she has literally changed my life. Dream sleepers are here to provide personalised sleep, feeding or behaviour solutions for your child. I am a dedicated and experienced child health professional and lactation advisor with an indepth knowledge of child sleep, separation anxiety, feeding and behaviour challenges. I am qualified and trained, to identify the cause of your child's difficulties, and to provide effective and responsive sleep solutions. 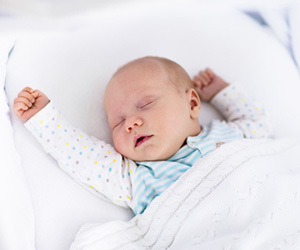 Dream Sleepers provide thorough and comprehensive solutions so that you feel fully supported when making positive changes to your child's sleep patterns. With your information, I will create a personal package that you'll feel confident to use. My approach is recommended by child health experts and will be tailored to your child's age, history and individual needs. Call me for advice, guidance and solutions for your child's sleep, feeding or behaviour difficulties. A responsive approach and sleep for all! My personalised sleep, feeding and behaviour packages for infants aged 0-5yrs, will focus on your child's needs according to their age. 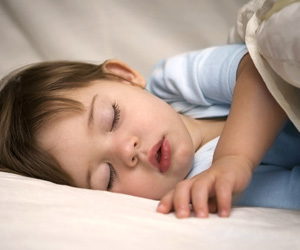 My approach will be comprehensive and responsive to your child's secure attachments therefore creating sleep for all. Advice and guidance can be provided by telephone or email. . Many children find it difficult to settle to sleep at night. For some parents or carers this can become extremely stressful and frustrating. I have spent over 15 years working as a child health specialist and continue to help and support families with sleep, feeding, behaviour and other child developmental challenges. I am privileged to have been trained in elements of solution focused support (finding solutions that work for the individual). This technique has proven to have effective results. My approach provides parents with the confidence and independence when making small and gentle changes to their child's routines, diet, and parenting. I am here to support and guide you to a good night's sleep.